Welcome! My name is Jena Bula, and I’m an interior designer residing in Charlotte, North Carolina. My journey into the world of design began while attending weekend classes at the Fashion Institute of Technology in Manhattan during high school. This creative experience sparked my interest in fashion & design. Later, during my time at the University of South Carolina, I recognized that I had an eye for style and function which then translated to my internship in fashion at Marc Jacobs. Shortly after my internship ended, I was offered a full-time position at Ralph Lauren in New York and then Washington, D.C. There I was able to grow my skill set in merchandising, wholesale, and space planning– all of which shifted my focus into the world of interiors. 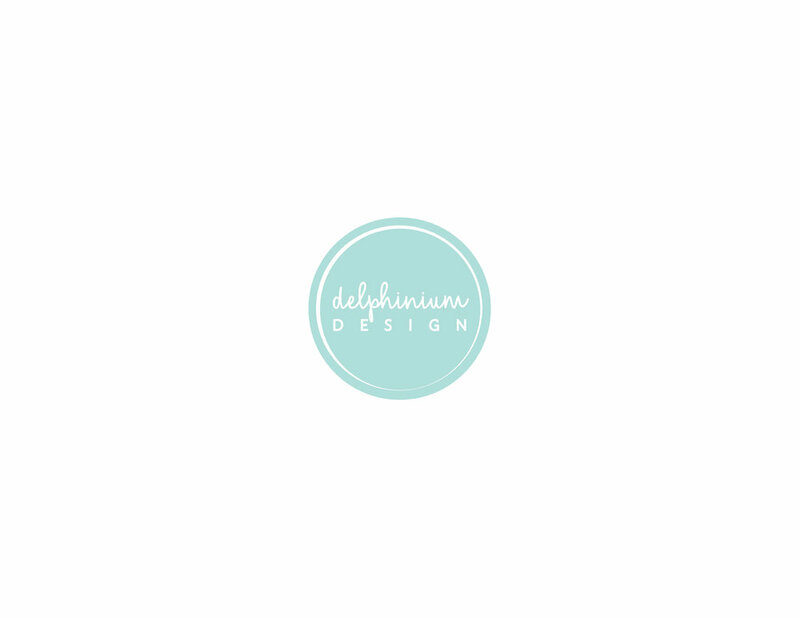 After moving south to Charlotte and completing courses in Interior Design, Delphinium Design was born– a residential interior design firm specializing in intentional and relatable design while offering a bright, functional, yet refined design aesthetic. Today, I prize working with clients on the renovation, design, and decoration of their space. I value transparency and authenticity in my work and relationships. When I’m not in the field, I love to travel the world, spend quality time with my husband and pup, and boast my inner Gamecock. I take pride in partnering with local tradespeople and supporting small businesses to achieve your perfect space. Contact me for more information about my favorite artists, designers, tradespeople, and vendors!